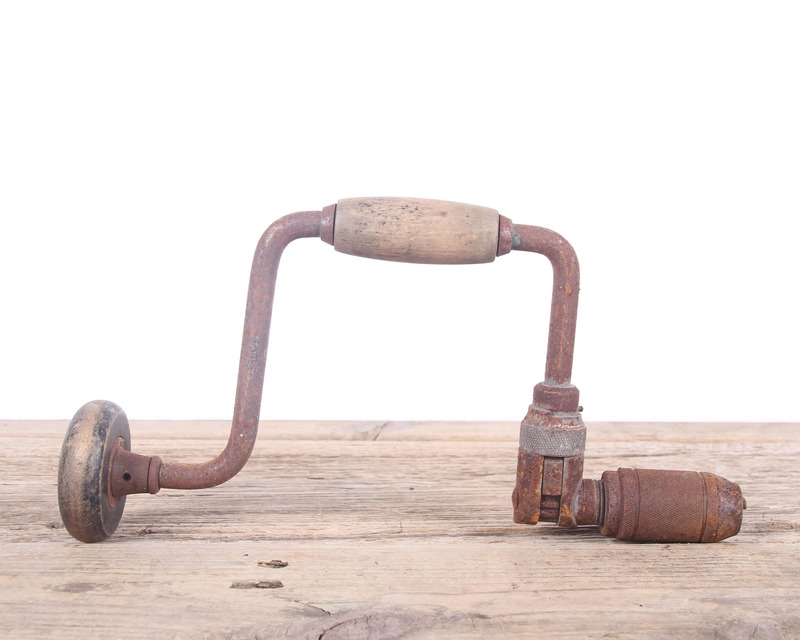 This is a nice, antique hand drill! 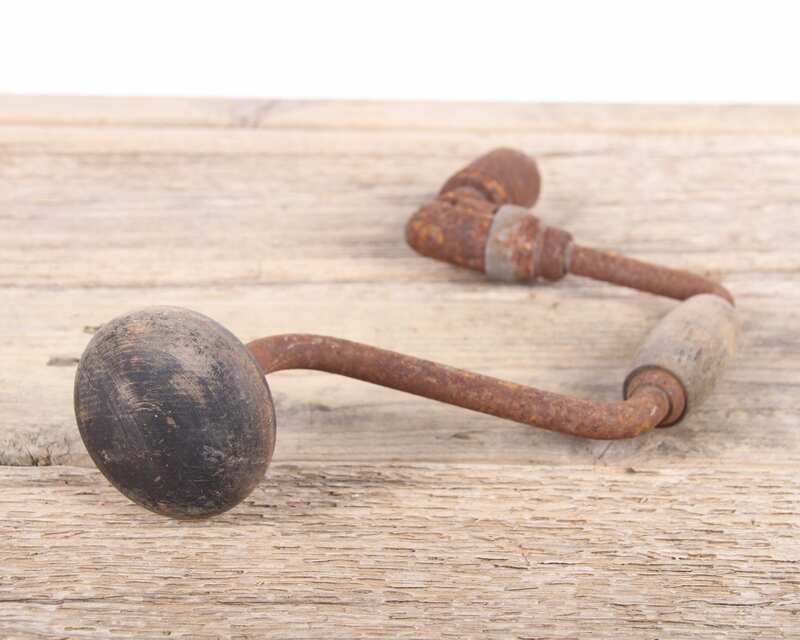 The metal hand drill has a wood handle and will look great displayed! Contact us with any questions. *The drill measures 14" in total length. 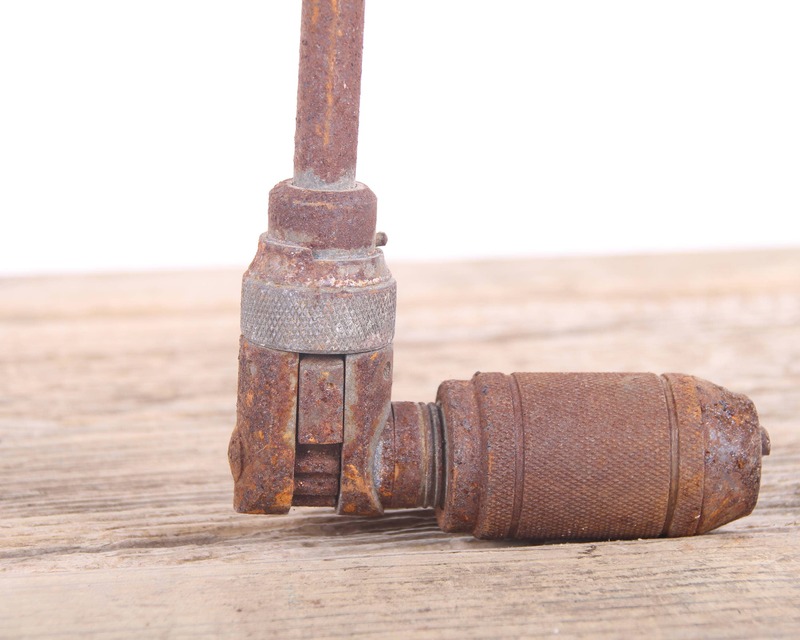 The drill shows considerable rust and would take some work to be used.